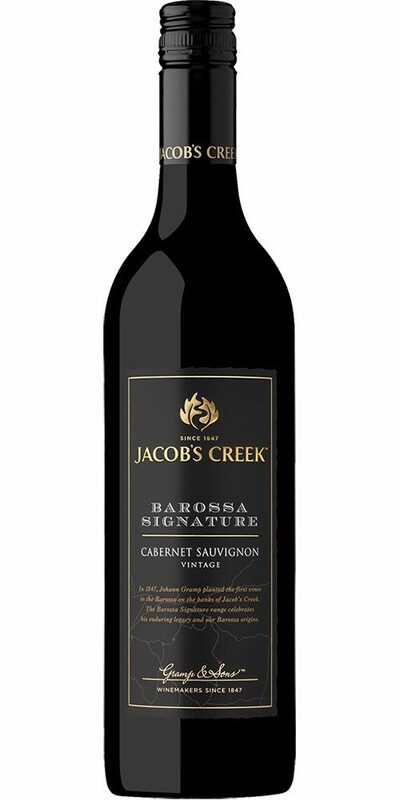 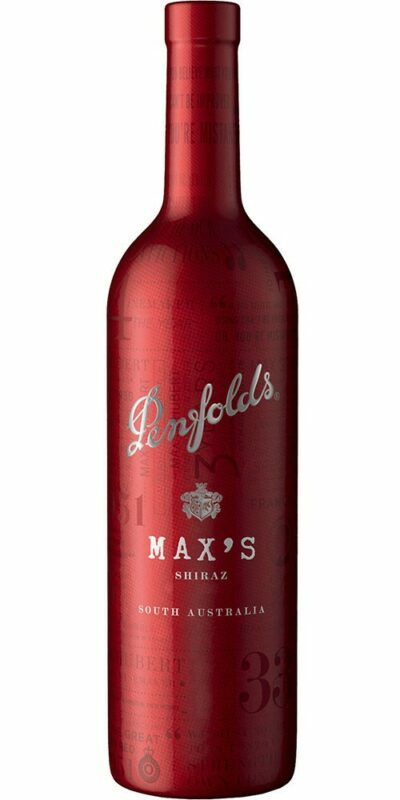 A smooth and full-bodied premium Cabernet Sauvignon capturing the true character of the Barossa. 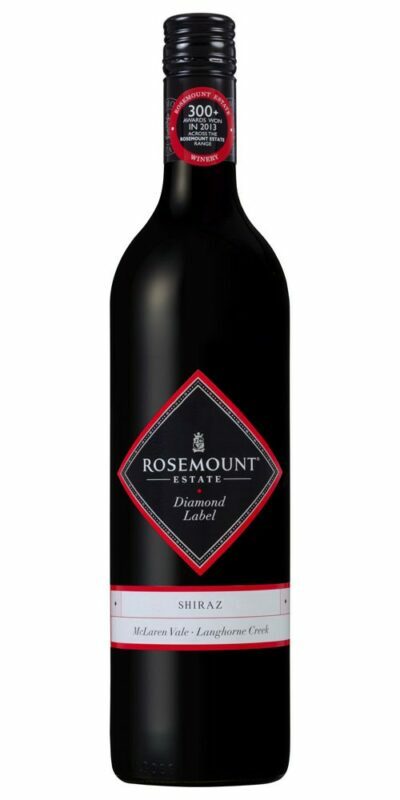 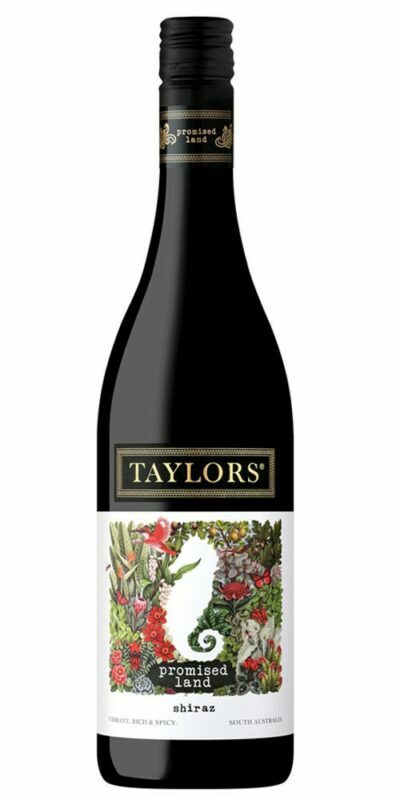 A distinctive red providing the essence of the region with a varietal berry fruits, chocolate and a leafy hint and toasty oak. 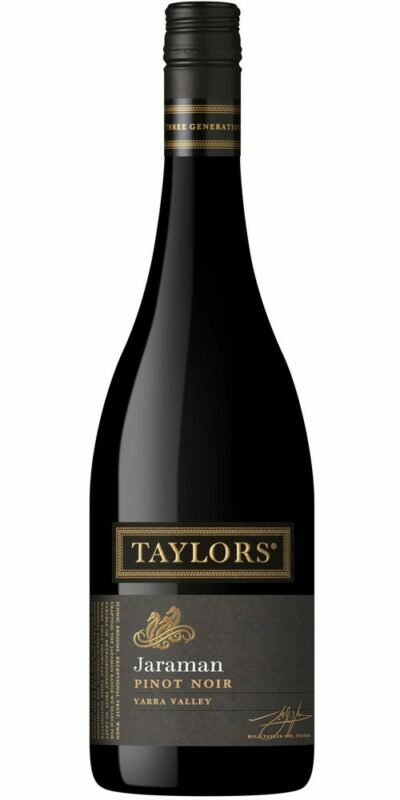 On the palate robust dark fruits shine through with sweet blueberry and savoury notes combine with lovely generous tannin for an approachable and structured palate.